Even though I share treats with friends throughout the year (as happens when you cook and bake as often as I do! ), there’s nothing like cooking and sharing during the holidays. 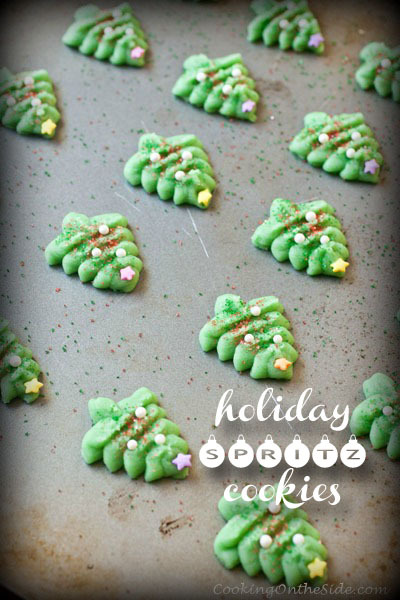 I’ve rounded up my 10 Favorite Cookies, Candies and Treats from Cooking On the Side – ten delicious ways to make someone’s holidays a little sweeter! 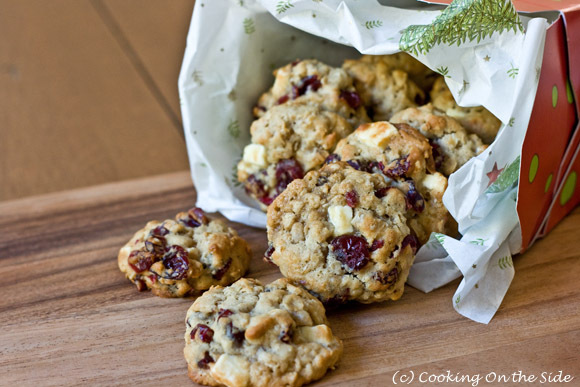 A tried-and-true classic, this recipe makes a good number of cookies which makes it possible to eat a few out of the oven, save a few to have around the house and still have enough left over to freeze and share later. 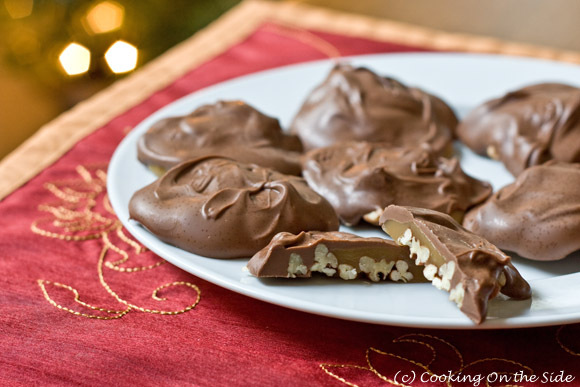 Package this rich and minty treat in a nice tin for an excellent edible gift! 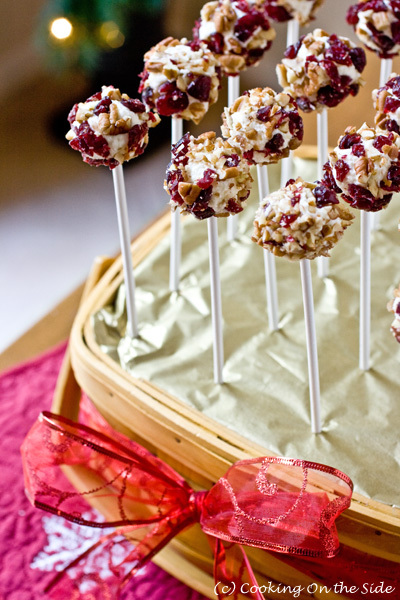 Here’s a fun spin on the traditional holiday cheese ball…turn them into bite-sized lollipops for your next potluck! 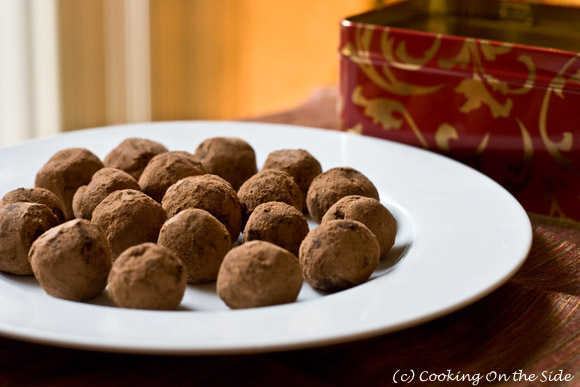 The best part about a basic truffle recipe like this is that you can customize it however you like – rolling them in nuts, adding spices, drizzling more chocolate. 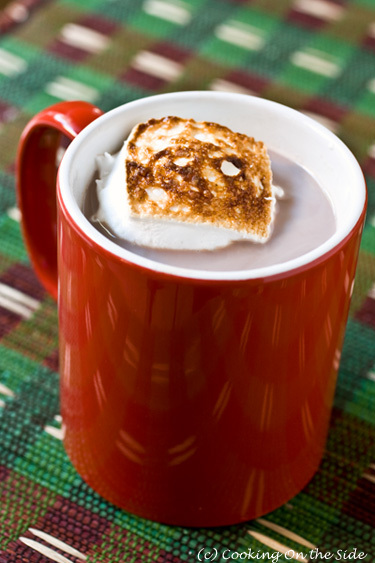 Just unsweetened cocoa, sugar, milk, water and a little vanilla…top it with a fluffy homemade marshmallow, with a toasty tan outer shell from a quick minute under the broiler. It seriously makes me wish for more rainy gray days. Whoever discovered that salt brings out amazing flavors in chocolate is my personal hero. 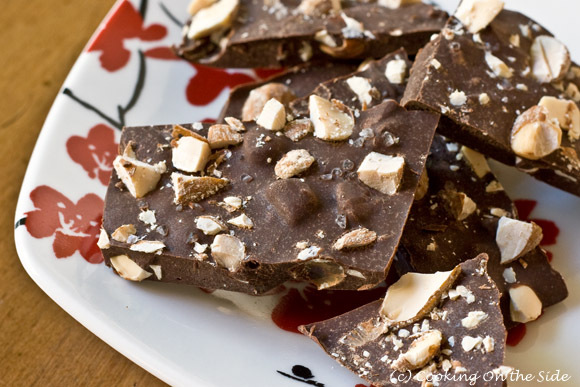 The combination of smoky almonds and rich dark chocolate is also striking. In a fabulous way. Bring back your childhood memories of these classic little butter cookies – extruding dough through a cookie press is actually pretty fun! Biting into one of these clusters and tasting that silky caramel stretch out from under the chocolate… it just doesn’t get any better. 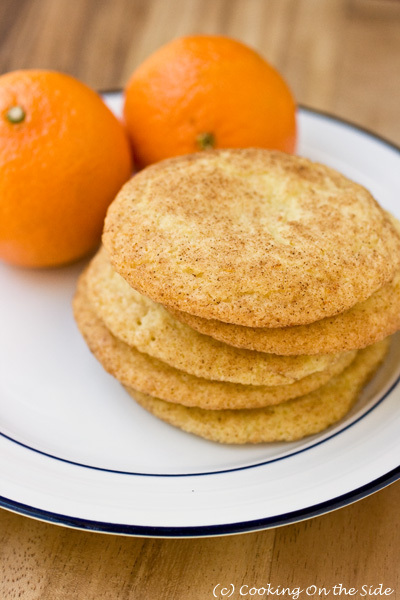 If a flavor tastes great with cinnamon and sugar, it’ll probably taste great in snickerdoodles. This theory definitely holds true when it comes to when it comes to the light citrus flavor of clementines! 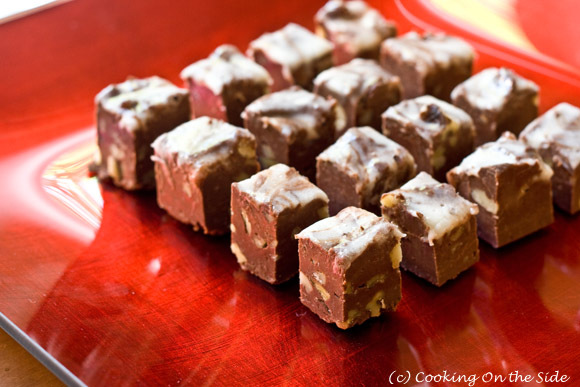 A swirly layer of marshmallow tops classic rich, chocolate and walnut fudge. 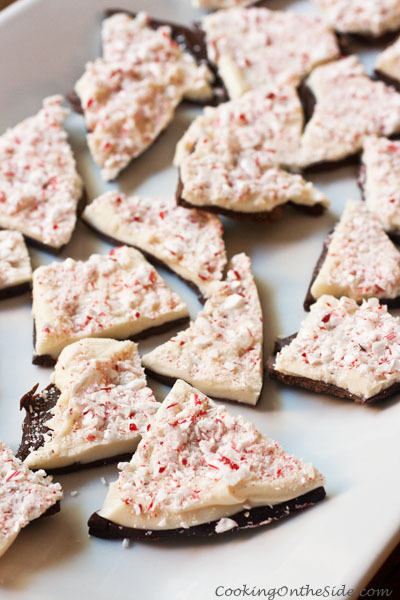 Let the season of giving (and eating) begin! What a fantastic round up! It all looks so yummy! I want one of each. 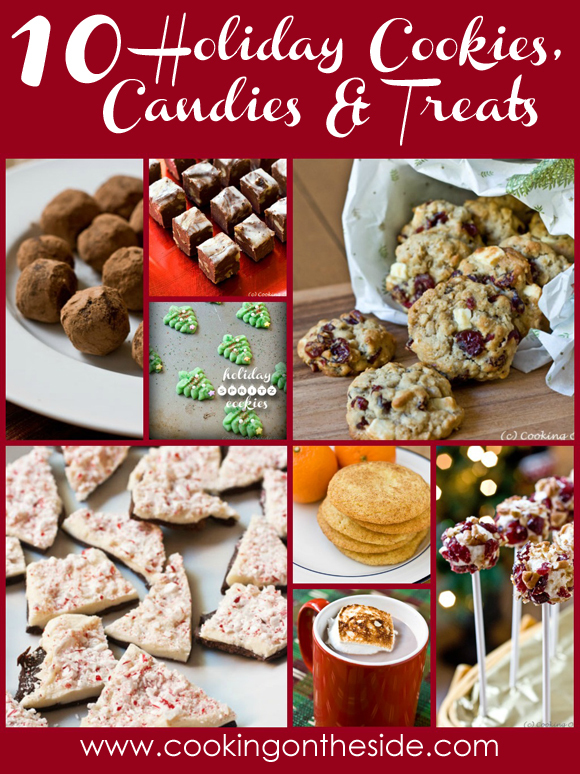 Great treats for the holidays. I’m a fudge girl, can’t get enough of that stuff.